When it comes to choosing you’re driving instructor, usually the price is one of the very first considerations that is made. However, in our particular industry, making a choice solely based on price can sometimes be a bad idea. There are many driving instructors who offer unbelievably low prices but also teach and tutor at an unbelievably low standard. Freedom Driving Centre aim to ensure their prices are competitive, yet reflective of the quality of instruction they give. In their professional experience, selecting an instructor who may be cheap but ineffective at offering quality tuition can sometimes result in more money being paid in the long run! Sooner or later, the pupil will eventually try and find a better quality instructor to continue where they have left off. 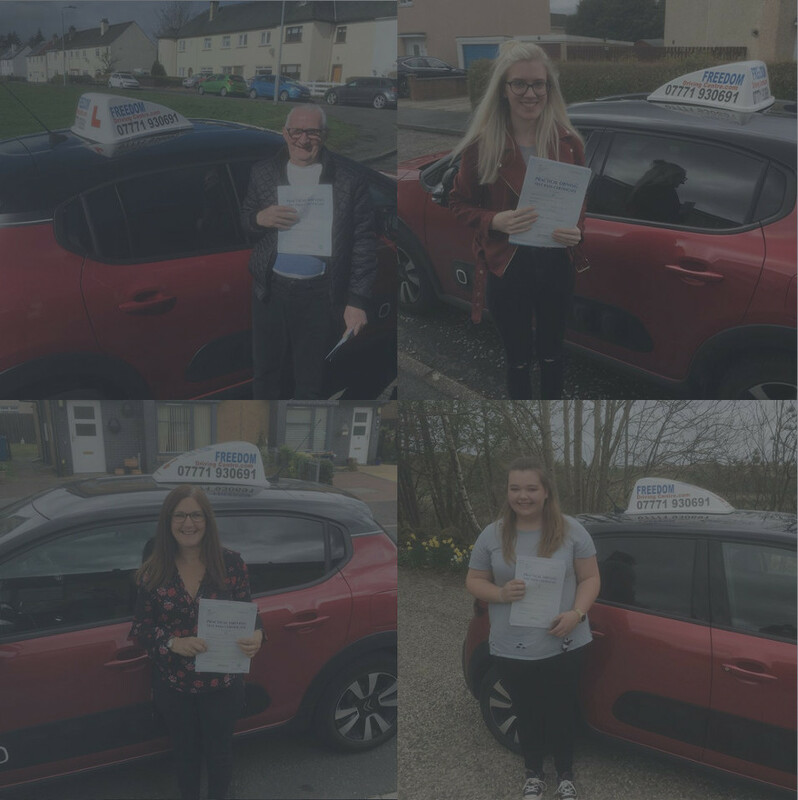 If you are looking to start your driving lessons experience and wish to use a company who offer low rates but offer fantastic value for money – then Freedom Driving Centre would love to hear from you. Below is a list of our full pricing list. For any additional information, please do not hesitate to get in touch and we can answer any and all of your questions. Contact us to arrange your first block of lessons now.